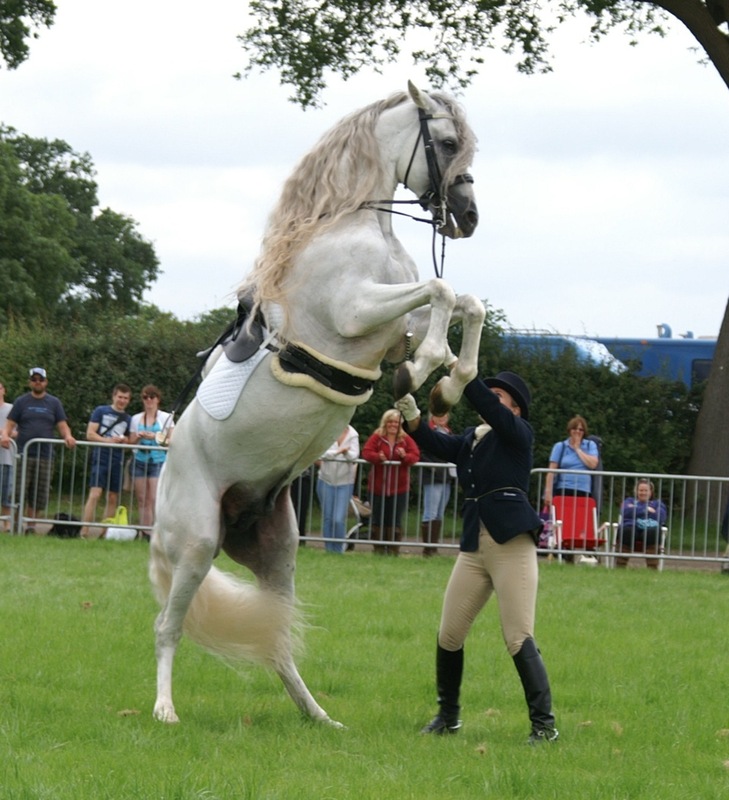 New & Exciting World Breed Horses Parade Spectacular at the Royal Cheshire County Show! Visitors to this year’s Royal Cheshire County Show are set to be impressed by a captivating new World Breed Horses Parade Spectacular inside the main ring. This eye-catching display, part of the Light Horse Section, will bring together horses from Germany, France, Belgium, Sweden, the Netherlands and the UK in national costume for a unique, 30-minute event that’s not to be missed. Mr Mike Daley, Chief Light Horse Steward at the Show since 1980, said: “When they’re in the ring, the audience is going to be amazed. Breeds will include Espanola, Appaloosa, American Saddle Breed, Lusitano, Lipizzaner, Haflinger, Morgan, Friesian Fjord and Icelandic horses, he said. Sue Durkan of Cheshire from the Lusitano Breed Society said World Breed Horses had a fascinating history. “The Lusitano for example is one of the oldest breeds and can be traced right back to 1,700 BC through cave paintings in Portugal,” she said. 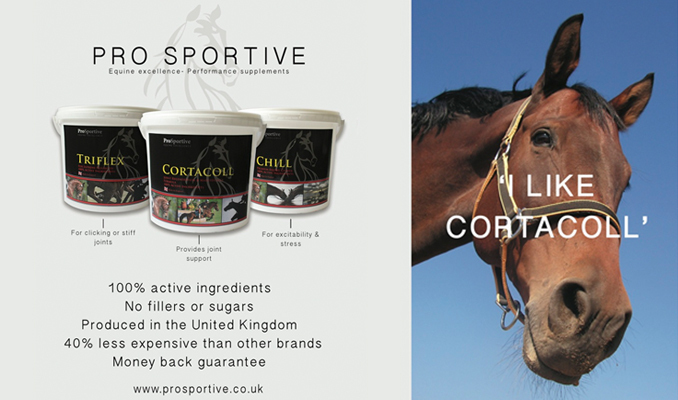 “The breed originated in the rough, hilly areas of Portugal which produced an agile, hardy, brave and very intelligent horse who, along with his Spanish cousins, travelled the globe as a war horse and contributed to the bloodlines of many other breeds throughout Europe and the Americas. The World Breed Horses Parade Spectacular is scheduled on the first day of the Show (Tuesday, June 21) inside the Creamline Dairies Main Ring at approximately 4.55pm. 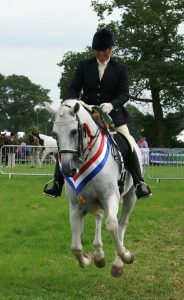 The Light Horse Section of the Royal Cheshire County Show is also one of the major shows for Horse of the Year Qualifiers. recognised as second only the Royal Welsh Show, held in July.” View the full judge’s list at www.royalcheshireshow.org/judges/light-horse-2/ and schedule at www.royalcheshireshow.org/competition-entry/light-horse-schedule/. The next Royal Cheshire County Show is on June 21-22 at the spectacular 300-acre Tabley Showground near Knutsford. Tickets are now available for purchase online. The Royal Cheshire County Show is the premier summertime agricultural event in the North West of England whose history spans more than 175 years. The two-day event attracts in excess of 80,000 visitors, traders and competitors from across Britain whose participation is key to the atmosphere and spirit of the prestigious Royal County Show.